"It’s something that you dream of. For it to happen so quickly, literally on the last day, ‘You should come join me in the States’, and us being like, ‘Hell yeah, we’d love that’." The lads in Don Broco are pretty big fans of Linkin Park. 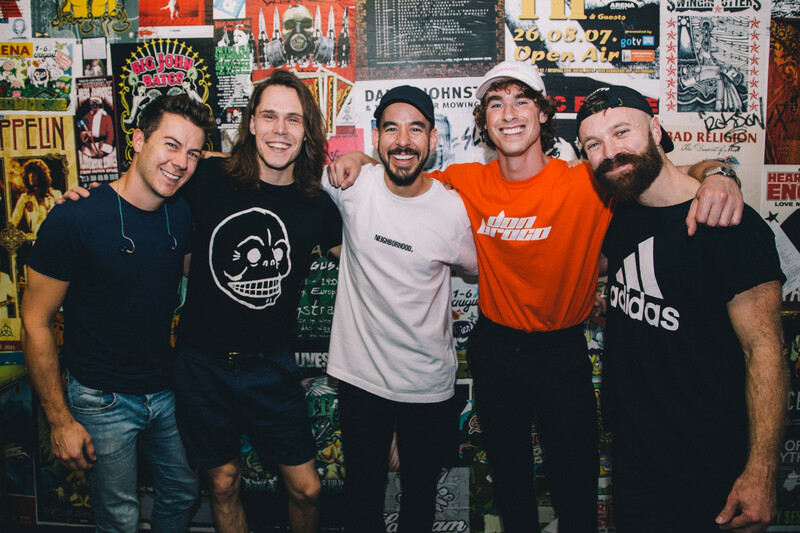 So supporting Mike Shinoda in Europe earlier this year was a pretty huge moment for them. So much so that when they sat down with Rock Sound for their cover feature, they put supporting Mike Shinoda up as one of the highlights of their year. 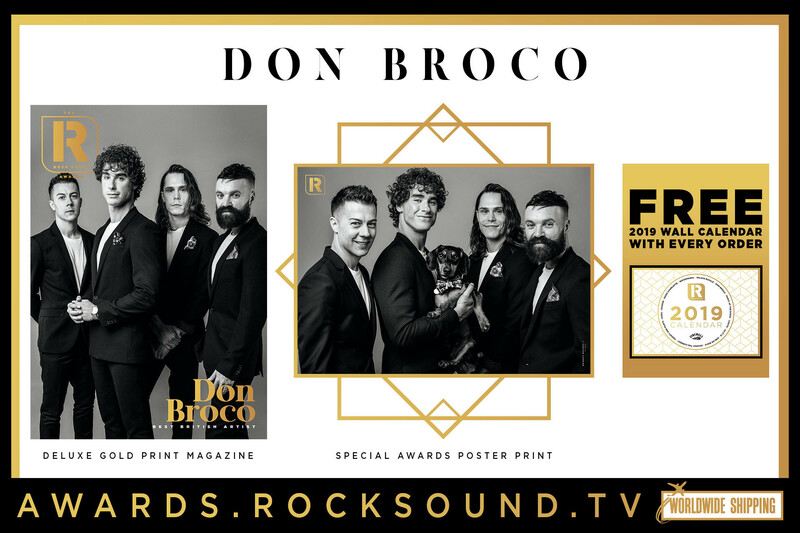 Don Broco frontman Rob Damiani also shared “The spontaneity as well, of doing that tour and off the back of it, him saying, ‘Come out to America with me’. That never happens! It’s something that you dream of. For it to happen so quickly, literally on the last day, ‘You should come join me in the States’, and us being like, ‘Hell yeah, we’d love that’. And it actually worked out, we’re heading off to tour all of America with Mike Shinoda!"